 Connie Parrett is a 2nd generation Realtor. Licensed since 1978, she followed in her father's footsteps (Ben Dodge). 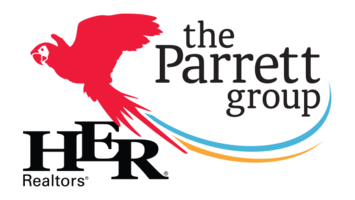 She is the lead agent of the group and oversees every phase of the process to ensure that her experience and training is protecting each and every one of The Parrett Group's valued clients. She has completed extensive training over the years and has earned designations such as GRI (Graduate Real Estate Institute) and ABR (Accredited Buyer's Representative). Connie is a multi-million dollar producer, inducted into the Columbus Board of Realtors $25 million dollar club of verified sales back in 2003. Connie and her husband, Mike Parrett, have lived in Grove City their entire lives. Residents of Indian Trails, their oldest son Chris lives in Virginia with his wife Christina and their two sons Branden and Blake. Their daughter Angie lives in Grove City with her husband Billy and their two daughters Ella and Alexandra. In her spare time, Connie enjoys spending time with her friends and family and traveling to Ft. Myers Florida for her much deserved vacations. She is an active member of Rotary, The Grove City Chamber of Commerce, and facilitated in the formation of The Grove City Town Center.